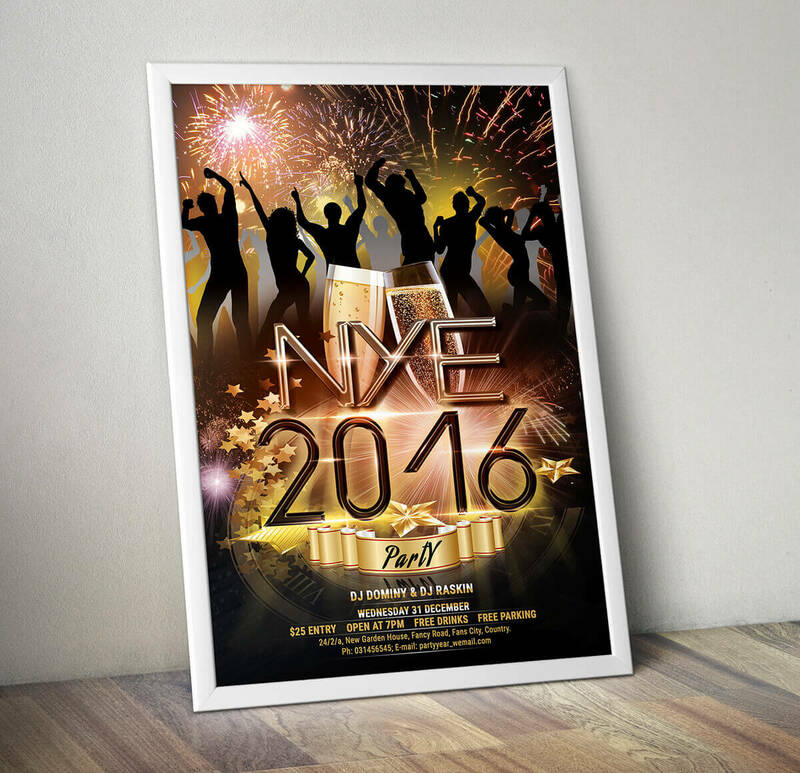 It’s a free new year flyer created for the people who are excited to celibate new year party. It’s fully layered psd, grouped layer psd, layers are named and well organized, very easy to customize, a4 size, 300dpi, cmyk, print ready and you all are allowed to customize it as you like. Thanks.